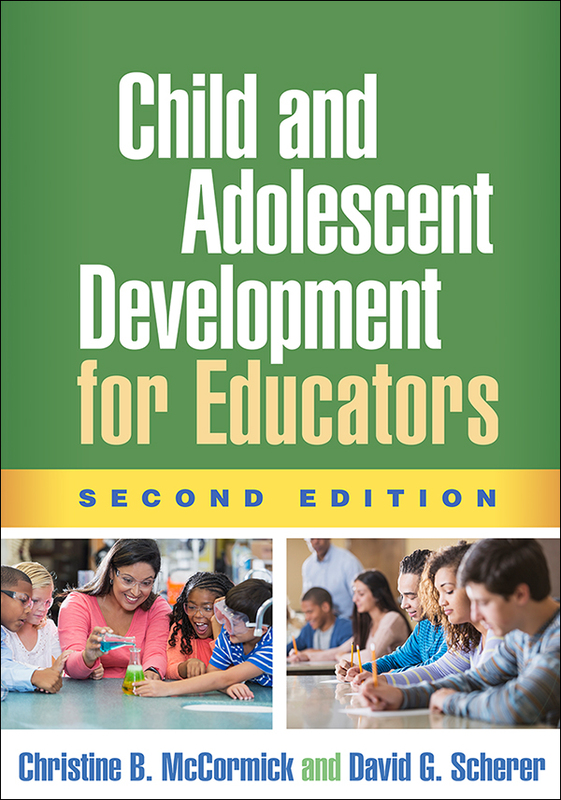 Extensively revised to reflect a decade's worth of advances in developmental research, neuroscience, and genetics. Greatly expanded coverage of family and peer relationships, with new content on social–emotional learning, social media, child care, and early intervention. Discussions of executive function, theory of mind, and teacher–student relationships. Increased attention to ethnic–racial, gender, and LGBT identity development. Many new and revised practical examples and topic boxes.